도갑사는 월출산에 있는 절로, 신라말에 도선국사가 지었다고 하며 고려 후기에 크게 번성했다고 전한다. 원래 이곳은 문수사라는 절이 있던 터로 도선국사가 어린 시절을 보냈던 곳인데, 도선이 자라 중국을 다녀온 뒤 이 문수사터에 도갑사를 지었다고 한다. 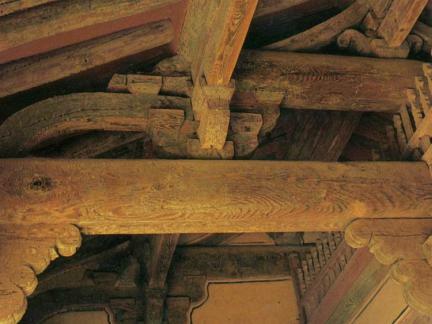 그 뒤, 수미·신미 두 스님이 조선 성종 4년(1473)에 다시 지었고, 한국전쟁 때 대부분의 건물이 불에 타 버린 것을 새로 지어 오늘에 이르고 있다. 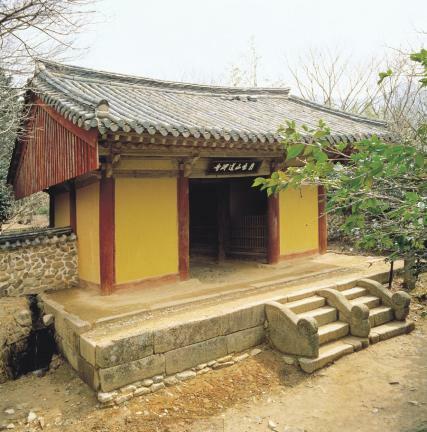 이 절에서 가장 오래된 해탈문은 모든 번뇌를 벗어버린다는 뜻으로, 앞면 3칸·옆면 2칸 크기이며, 절의 입구에 서 있다. 좌우 1칸에는 절 문을 지키는 금강역사상이 서 있고, 가운데 1칸은 통로로 사용하고 있다. 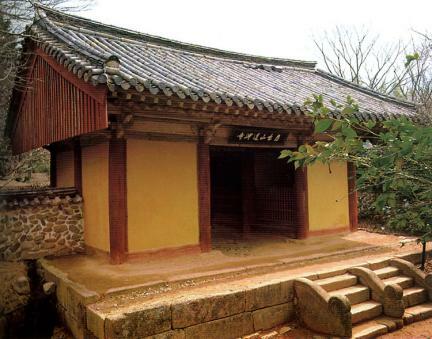 건물 위쪽에는 도갑사의 정문임을 알리는 ‘월출산도갑사(月出山道岬寺)’라는 현판이 걸려 있으며, 반대편에는 ‘해탈문(解脫門)’이라는 현판이 걸려 있다. 영암 도갑사 해탈문은 우리 나라에서 흔하게 볼 수 없는 산문(山門)건축으로, 춘천 청평사 회전문(보물 제164호)과 비교되는 중요한 건물이다. 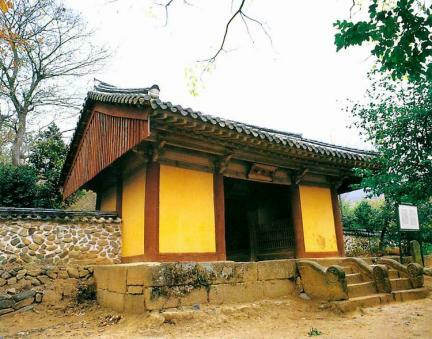 The historic Buddhist temple Dogapsa located in Wolchulsan Mountain is known to have been established by an eminent Silla monk, State Preceptor Doseon (827-898), prospering during the late Goryeo Period (918-1392). 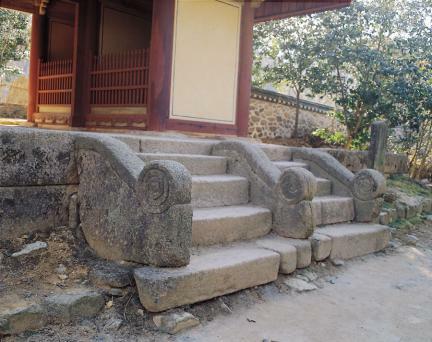 On the temple site, there had been a temple called Munsusa where Doseon had spent his childhood; the new temple, Dogapsa, was built to replace the older one after the monk returned home from Tang (618-907) where his studied Buddhism. 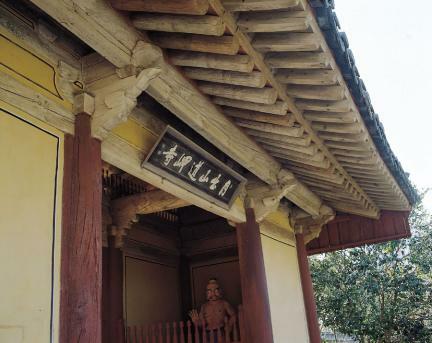 The temple underwent major renovation in 1473 under the supervision of two monks, Sumi and Sinmi, but lost most of its buildings by fire during the Korean War (1950-53). 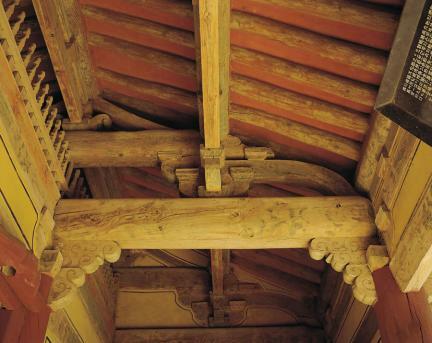 These buildings were then rebuilt. 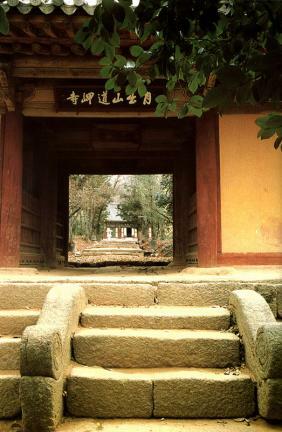 Standing at the entrance to the temple, Haetalmun, or Gate of Liberation, is an architectural work with three bays on the front and back and two bays on the sides. 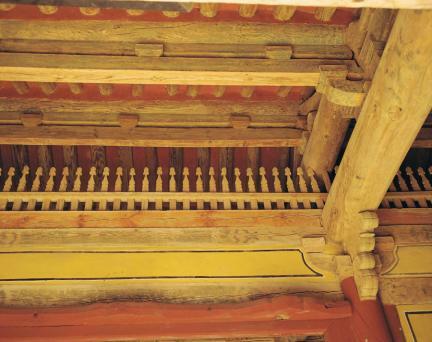 The right and left bays enshrine the statues of Diamond Guardians, with the central bay providing the main entrance to the temple. 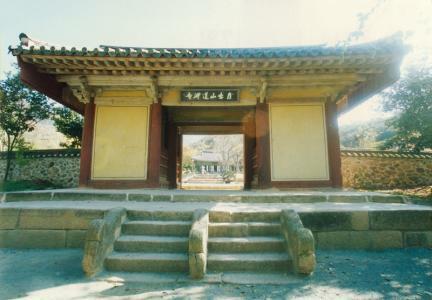 Under the front eaves is a name plaque carrying the inscription “Dogapsa Temple of Wolchulsan Mountain,” and under the rear eaves is the other name plaque inscribed with “Haetalmun Gate.” As a rare example of the traditional temple gate buildings developed in Korea, it is often compared with Hoejeonmun Gate (Treasure No. 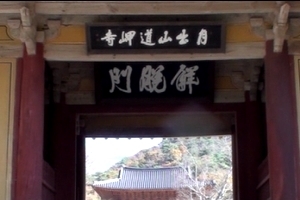 164) of Cheongpyeongsa Temple in Chuncheon.